Everyone says that you’re not supposed to judge a book by it’s cover, but just because people say that, it doesn’t mean that people don’t actually do it. It’s just a fact. First impressions are everything! It doesn’t matter if it’s the first impression you’re making on a date or something else. The first things you see and experience are going to go a long way toward determining how you feel about something! This is true of many aspects of life, and it’s also true of home design. 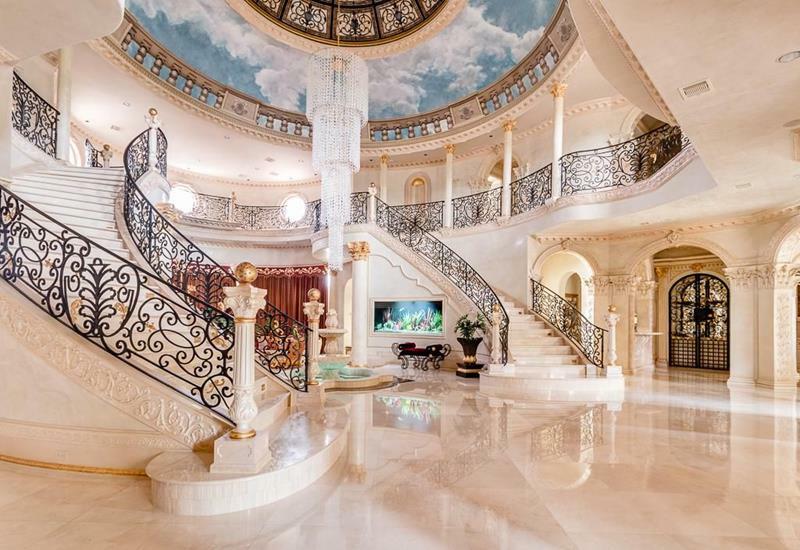 You could spend all the time in the world making the world’s most beautiful living spaces, but if your home doesn’t have a stunning entranceway, everything is just going to end up feeling a little limp. Now, if you’re taking a look at your home and thinking it might be time to give your entranceway an upgrade, then check out the list we’ve put together. On it, you’re going to discover 20 absolutely stunning entranceways. Encompassing a variety of design styles and aesthetics, each on is absolutely great and could prove the inspiration for an entranceway design of your own! 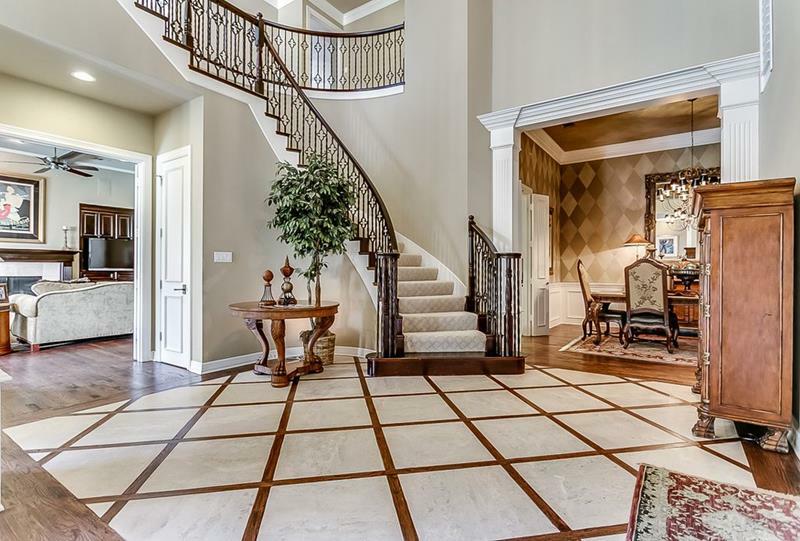 The crisscrossed pattern of the flooring in this entranceway creates an instant impression of luxury and refinement. Really want to do something that’s good for the family? Why not include luxurious lockers as part of your home’s entranceway? 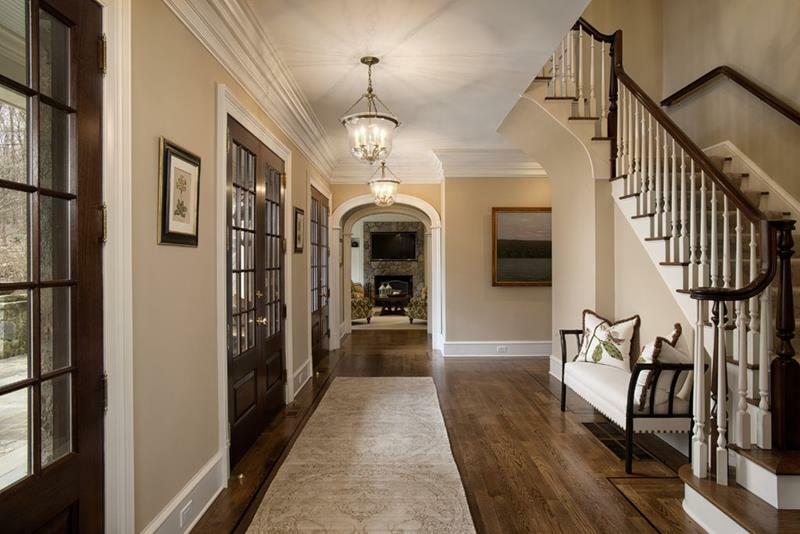 There’s an elegant simplicity to this home’s entranceway that instantly signals the luxuriousness of the home beyond. Unless you’ve got a budget that’s bordering on infinite, there’s no way you can compete with this stunning entranceway. 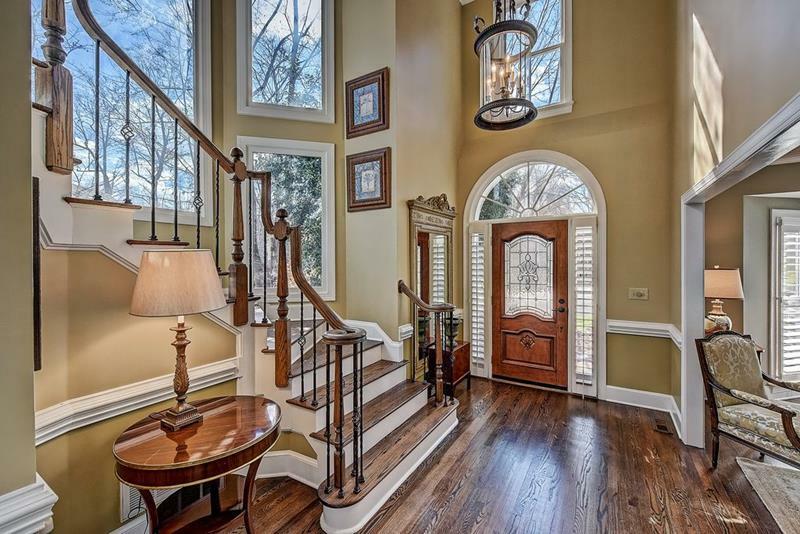 Note how the beauty of the hardwood floors here is the most eye-catching thing about this wonderful entranceway.